Out today for a little exploring around Turquoise Lake here in Colorado. Their spring flowers have begun blooming at this altitude. Hoping to see even more in the next week. 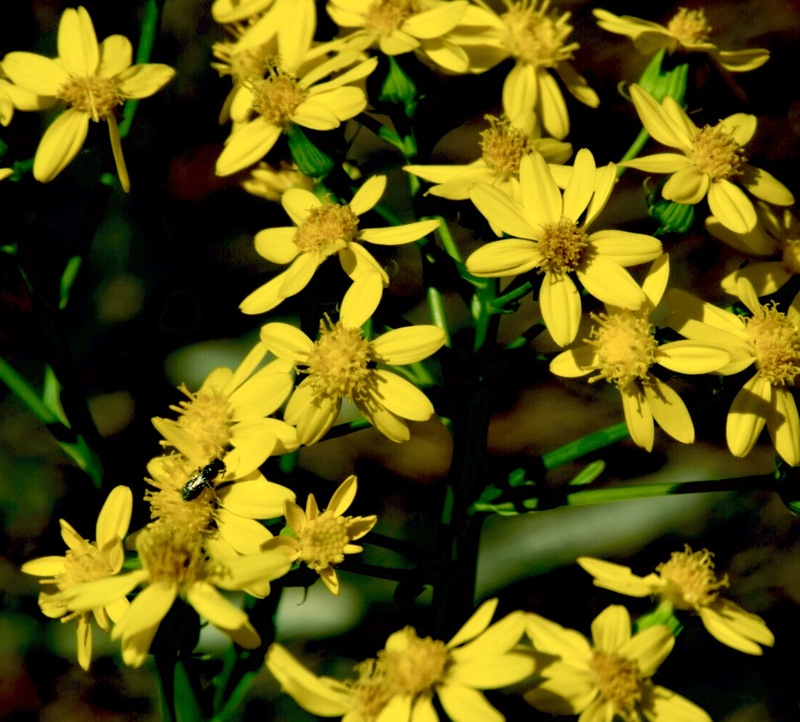 The first image is an example of one of various varieties of yellow flowers. Nice of the bug to be there to perhaps add a little perspective. 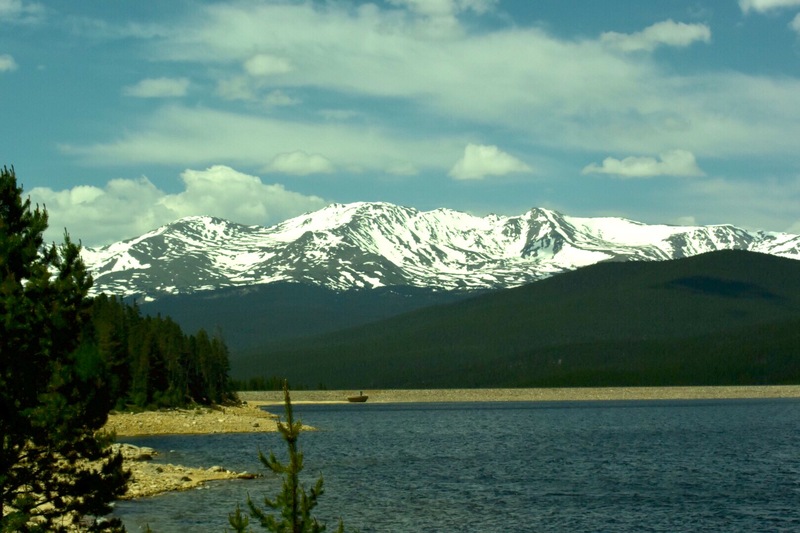 The second image is of part of the Sawatch Range of the Rocky Mountains near Leadville, Colorado. I think this is Mt. Massive, the second tallest mountain in Colorado. The lake in the foreground is Turquoise Lake.